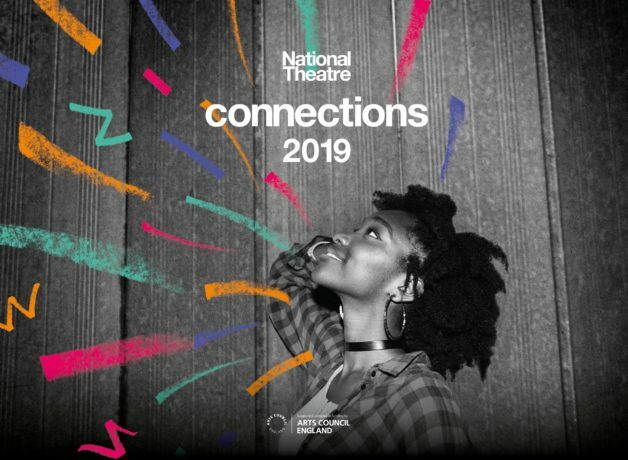 Greater Manchester’s youth theatres, schools and colleges perform here at HOME in the National Theatre’s Connections festival, a celebration of young people, theatre-making and the importance of access to the arts. Each year the National Theatre commissions ten new plays for young people to perform, bringing together some of the most exciting writers with the theatre makers of tomorrow. Want to know more about NT Connections?